There are 500 + conveniently located on-street meters throughout the Downtown Tempe. The rates for these meters vary by location and time. All meters in the Downtown area accept credit/debit cards in addition to coin and the ability to pay for and extend parking with your smart phone. Click here for more information on the Park Mobile App. 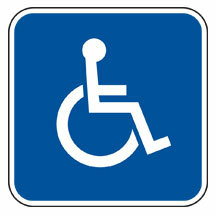 All meters are free to vehicles prominently displaying a handicap plate, placard, or hang tag. Time limits enforced. (This applies to on-street meters ONLY. 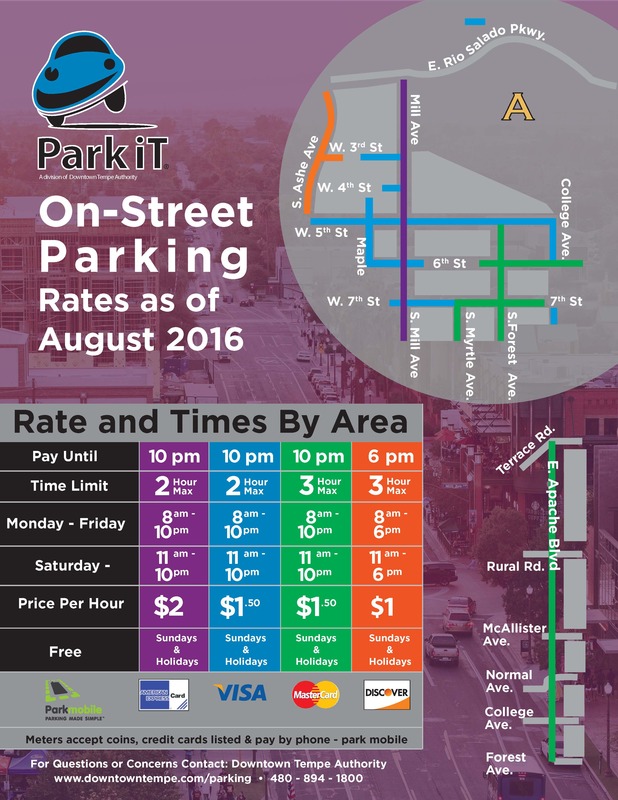 All parking in lots and garages must be paid). How to Use the M5 Smart Meter from IPS Group on Vimeo. If you have any questions or concerns regarding the on-street meters please call our Parking Hotline at 480-894-1800.